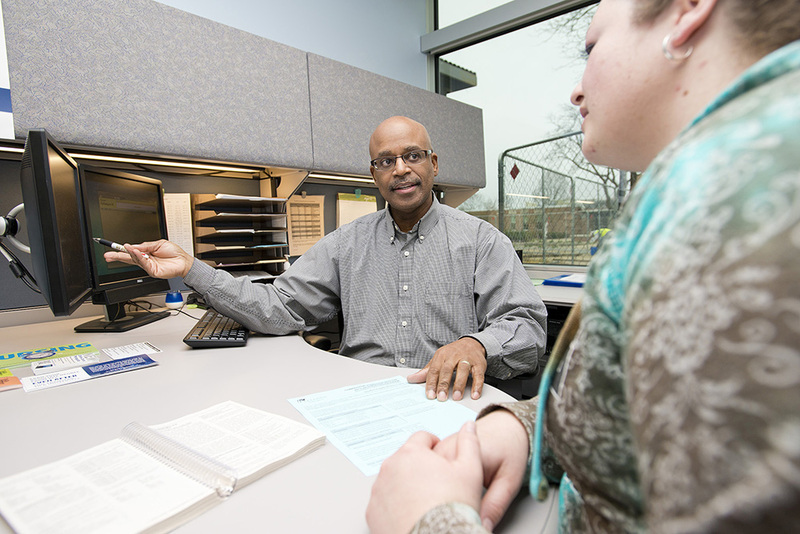 Current and future Kellogg Community College students will have the opportunity to complete all of the enrollment processes they need to start classes this fall in one afternoon during KCC’s free Open House on July 19. The free Open House will run from 11 a.m. to 3 p.m. on KCC’s North Avenue campus, 450 North Ave., Battle Creek, and will include campus tours and orientation, information about KCC’s degree and certificate offerings, onsite registration, financial aid assistance and academic advising, testing services and more. Terah Zaremba, dean of Student Services at KCC, said the event is designed to help students check off as many of the processes they need to have completed in order to start classes this fall at one time. Radio station WKFR-FM (103.3) will be broadcasting live from campus during the event, which will also include food, giveaways and activities for kids.